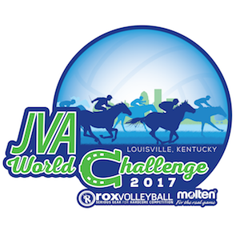 The JVA promotes the growth of youth and junior volleyball through program and resource development, education and events. 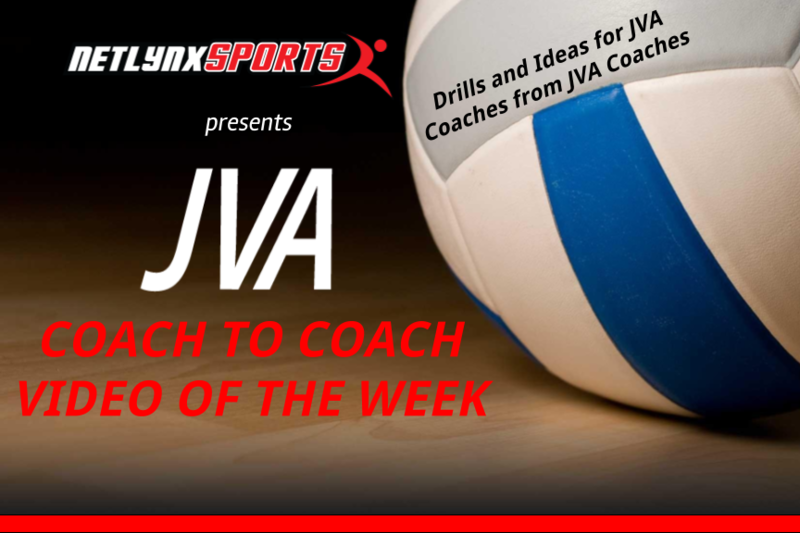 Drills for Every Skill The JVA Coach to Coach Video of the Week library offers a variety of drills for junior volleyball coaches to implement in practice. Drills range from beginner level to advanced. 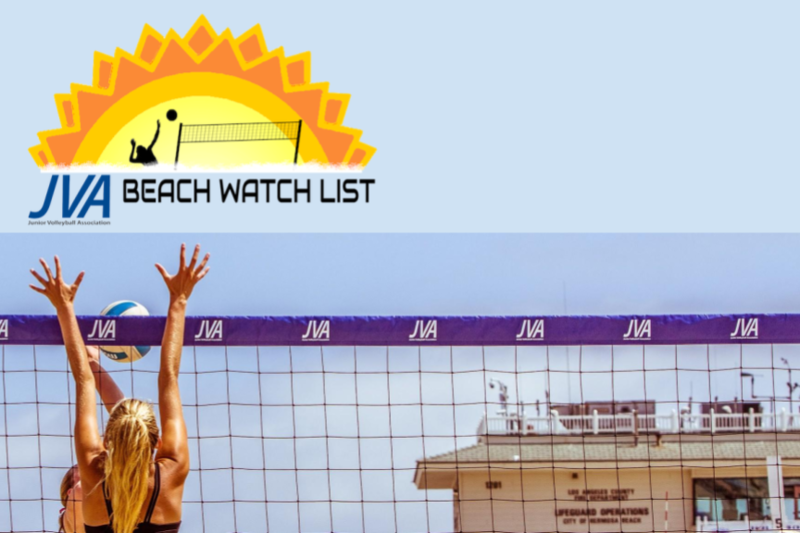 2017 JVA Beach Watch List Congratulations to the players named to the 2017 JVA Beach Watch List that recognizes over 110 JVA beach players who are among the best in their age division this juniors beach season. Fitness and Nutrition Key for Volleyball Athletes Have the knowledge and resources to stay physically and mentally fit to play volleyball. 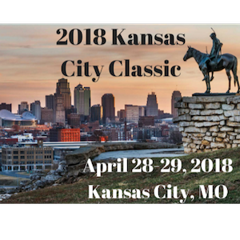 Whether indoors or in the sun, players need proper nutrition, mental toughness and fitness to withstand a long weekend tournament and recover for the next practice. 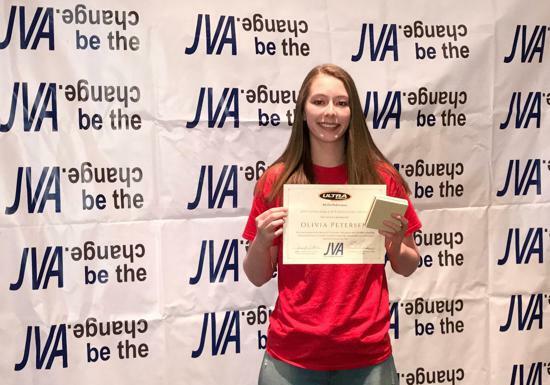 Sign up for the JVA newsletter to stay informed and receive education on youth and junior volleyball. You can select which information you would like to receive! 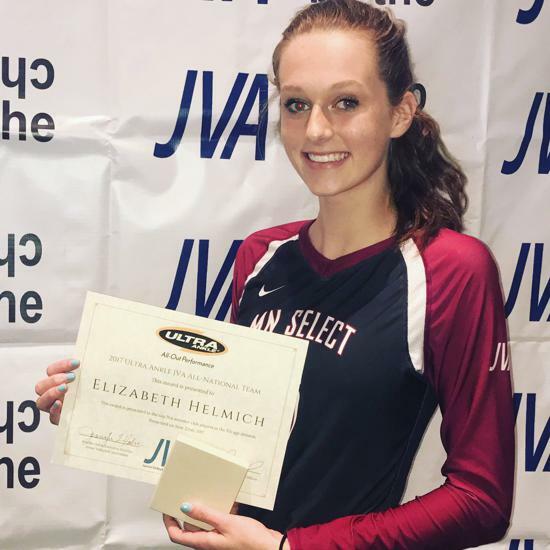 Congratulations to the 2017 JVA All-National Team and JVA AthLeaders!